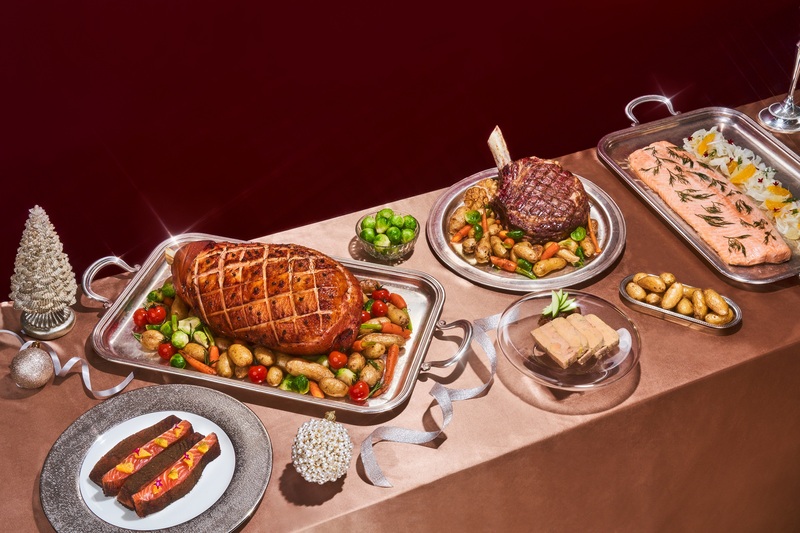 The Supper Club at The St. Regis Singapore, made up of discerning gourmands, are offered with Singapore’s finest gourmet dining experiences in honour of the signature dining society of New York. 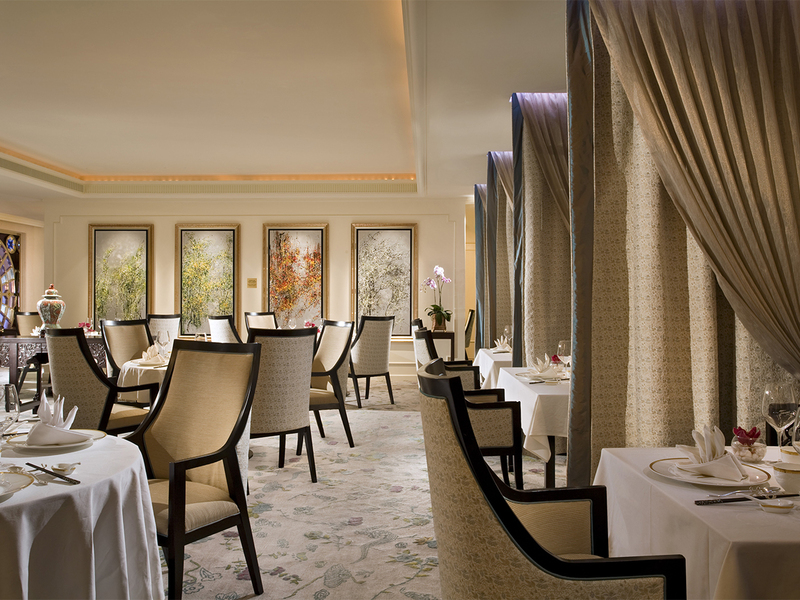 Be enthralled by delectable dim sum delights during brunch on weekends and public holidays with an enhanced experience. Savour refined Cantonese creations and complete the experience with complimentary flow of beverages including exquisite champagne; perfect for cherished gatherings. 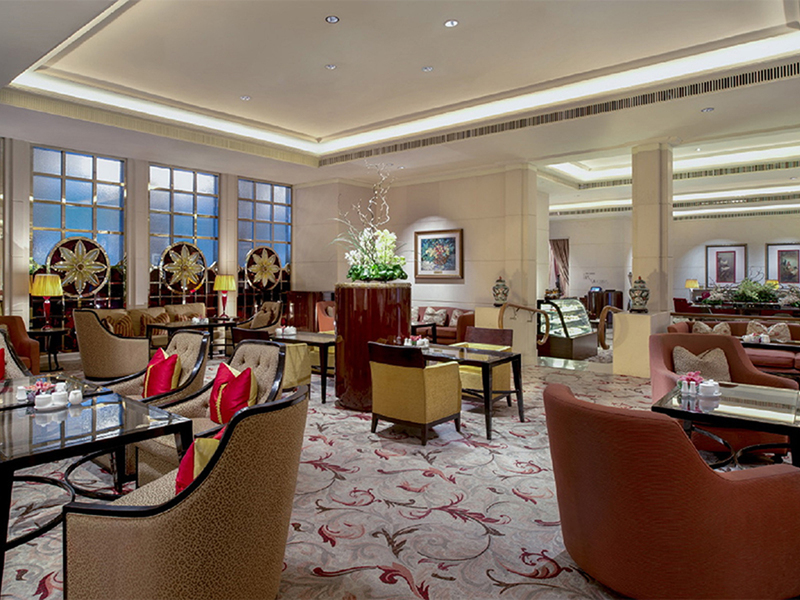 Pamper yourself with an extensive selection of aromatic teas, gourmet coffee and vintage Champagnes at our luxurious lobby-level venue. Select from the finest tea selection, with more than 25 loose leaf teas from around the world. Experience an afternoon of exclusivity at The Drawing Room. 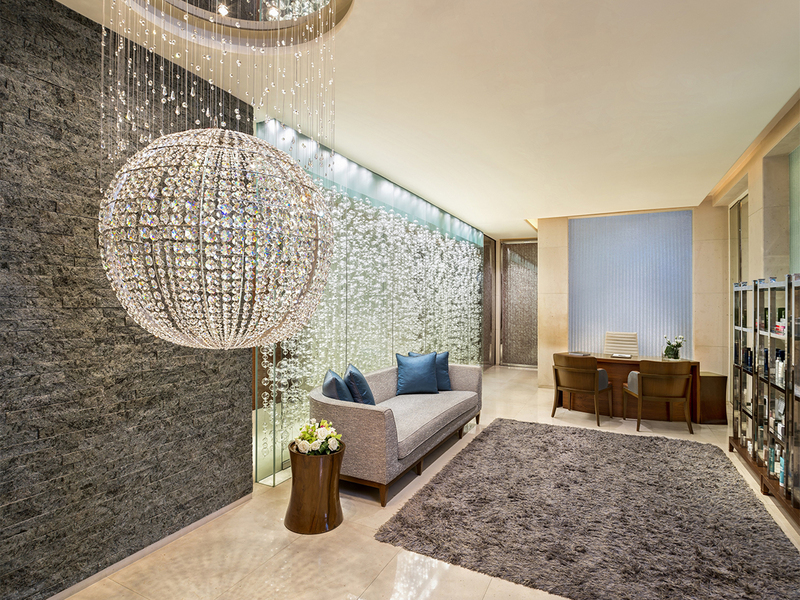 Escape to our decadent urban sanctuary for an ultimate pampering experience of a lifetime atRemède Spa. Inspired by ancient traditions from the East and West, Remède Spa offers a variety of exclusive treatments that focus on the element of water, and bathing rituals to refresh and rejuvenate. Brasserie Les Saveurs offers a pampering Sunday brunch known as Satiate your palate and commence your weekend on a decadent note with epicurean brunch experiences at The St. Regis Singapore. 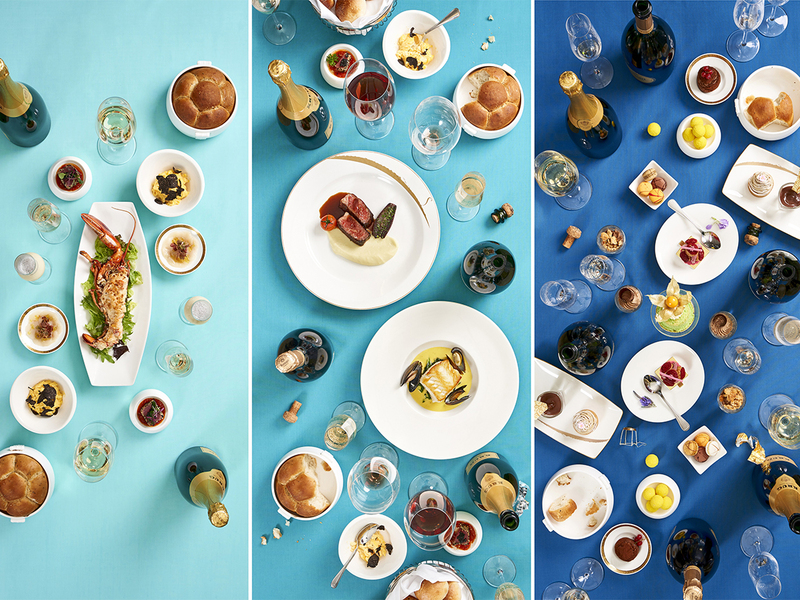 Taste true luxury with The St. Regis Champagne Brunch at Brasserie Les Saveurs, the Italian Weekend at LaBrezza and the delectable Dim Sum Brunch at Yan Ting. Our genuine thanks for reaching out, we'll be in direct touch and look forward to welcoming you to our Supper Club membership. Supper Club at The St. Regis Singapore is by-invitation only. 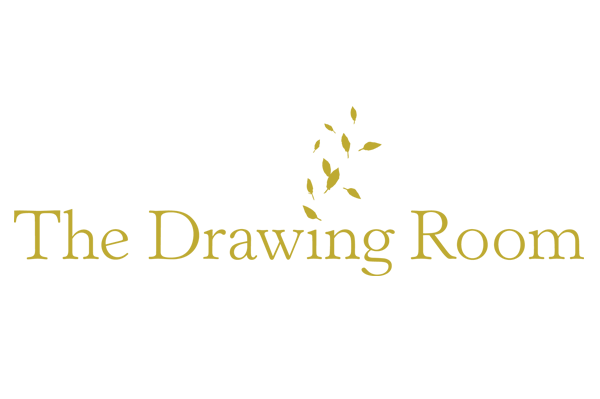 Membership applications are accepted for a limited time each year. During this time, our team of member service professionals will assist with the renewal of existing members, as well as invite a select number of new members. For more information on how to join, and to ensure you are included on our invitation list, please provide us with your details in the form below and we look forward to reaching out to you. Thank you for reaching out, we'll be in direct touch and we look forward to learning more of your needs.